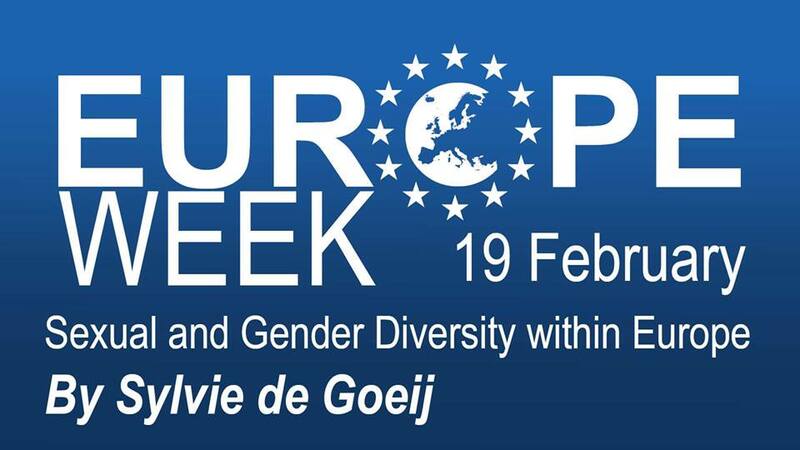 On Tuesday February 19 we invite Sylvie de Goeij for a workshop on Sexual and Gender Diversity within Europe. Here we will talk about matters such as discrimination towards the LGBTQ community and give you the tools to deal with incidents if you ever cross them. Any questions are allowed as there are no stupid questions when it comes to Equal Rights.